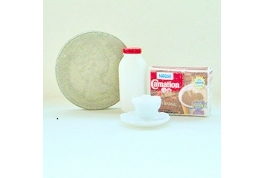 12th scale filled cup and saucer, coffee mate packet and a carton of milk, ideal for dress setting your miniature project. 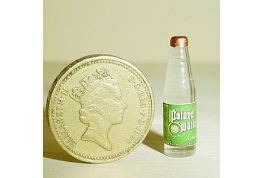 12th Scale Ginger Wine Bottle. 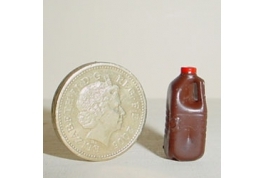 12th Scale Half Gallon Size Chocolate Milk. 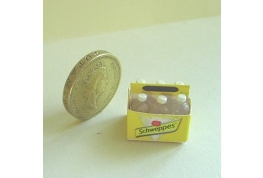 A Super Realistic Miniature Ideal For Modern Settings. 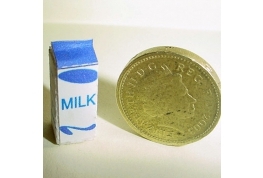 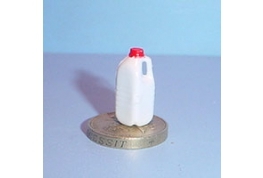 Excellent Milk Carton Ideal For 12th Scale Modern Shops Or Kitchens. 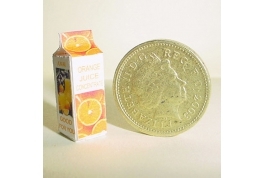 12th Scale Orange Juice Carton Suitable For Miniature Shop Or Pub Setting. 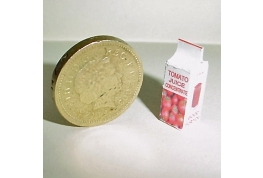 12th Scale Tomato Juice Carton Ideal For Pub Or Shop Setting. 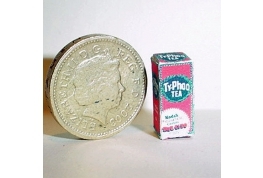 12th scale typhoo tea packet, ideal for doll house kitchen or shop. 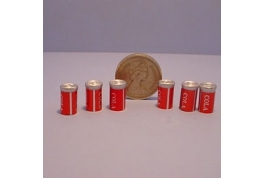 12th Scale Wooden Crate Of 12 Cola Bottles Ideal Pub Or Shop Accessory. 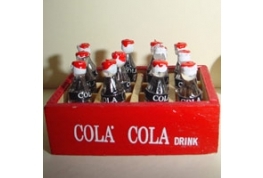 Please Note The Crate Is Yellow And Not Red. 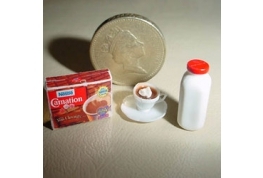 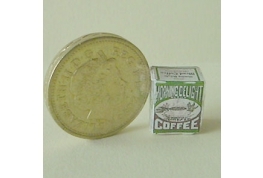 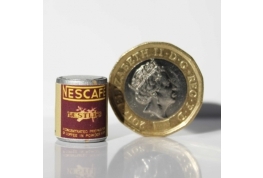 Delightful 1:12 Scale Coffee Packet Ideal For Shop Or Kitchen. 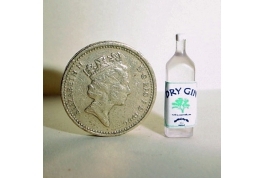 12th Scale Square Acrylic Dry Gin Bottle. 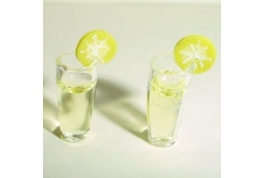 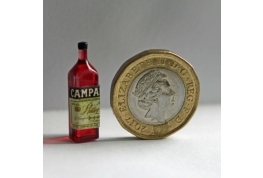 1:12 Scale Doll house Square Aperitif Bottle, An Ideal Miniature Pub Item. 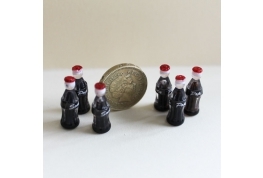 6 x 12th Scale Bottles Of Cola An Excellent Pub Accessory. 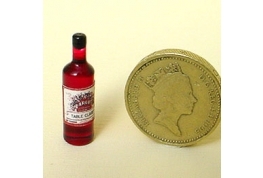 12th Scale British Made Glass Red Wine Bottle. 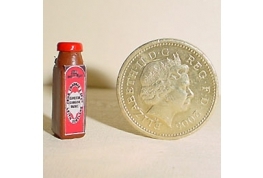 An Excellent Realistic Addition To Any Miniature Pub. 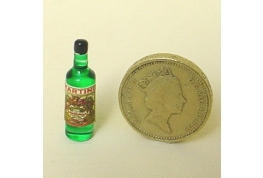 12th Scale British Made Glass Martini Bottle, An Excellent Realistic Addition To Any Miniature Pub. 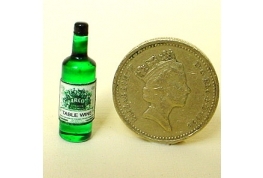 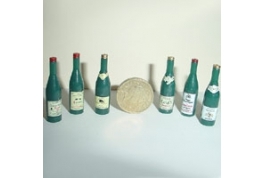 12th Scale British Made Glass White Wine Bottle, An Excellent Realistic Addition To Any Miniature Pub. 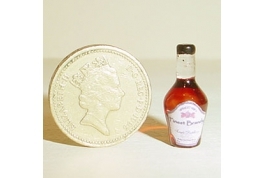 12th Scale Glass Brandy Bottle. 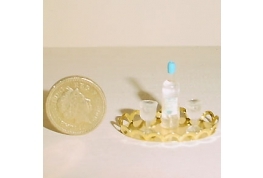 Hand Crafted In The UK. 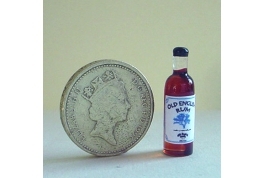 Superb For Miniature Pubs. 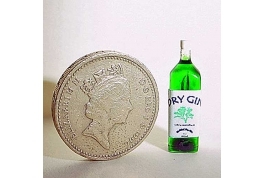 12th Scale Square Acrylic Gin Bottle. 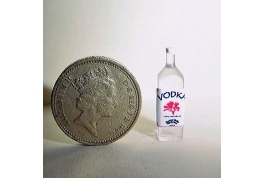 12th Scale Square Clear Acrylic Gin Bottle. 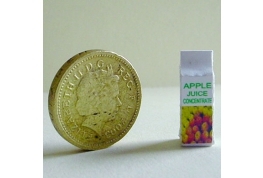 12th Scale Apple Juice Carton Suitable For Miniature Shop, Pub Or Kitchen. 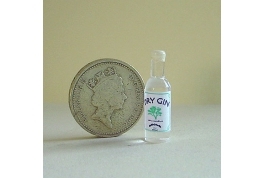 12th Scale British Made Glass Gin Bottle, An Excellent Realistic Addition To Any Miniature Pub. 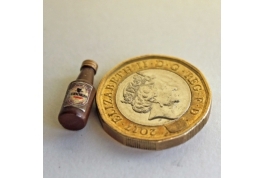 12th Scale British Made Glass Dark Rum Bottle, An Excellent Realistic Addition To Any Miniature Pub. 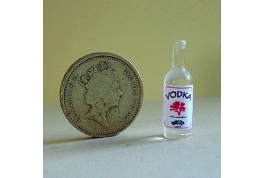 12th Scale British Made Glass Vodka Bottle, An Excellent Realistic Addition To Any Miniature Pub. 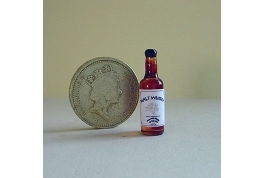 12th Scale British Made Glass Whisky Bottle, An Excellent Realistic Addition To Any Miniature Pub. 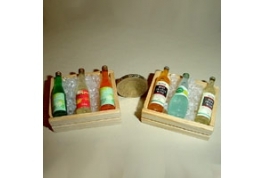 12th Scale Bottles Of Tonic Waters In Case, All Bottles Are Fixed In Place. 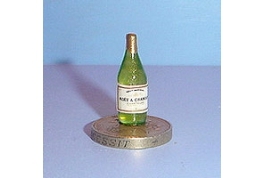 12th Scale Champagne Bottle Ideal For Dollhouse, Shop Or Pub Setting. 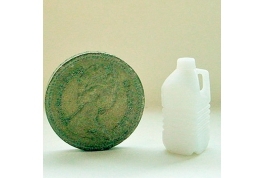 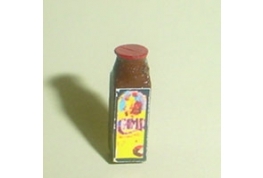 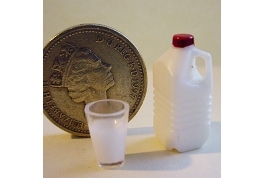 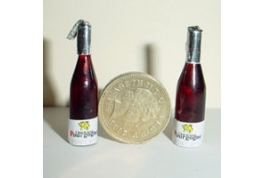 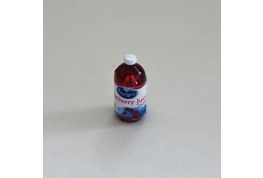 12th Scale Cranberry Juice Bottle, Ideal For Miniature Pub Or Shop.